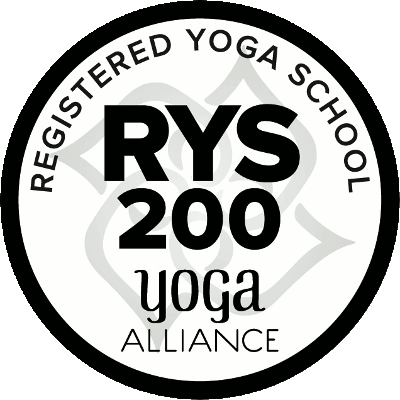 All our yoga teacher training teachers are Yoga Alliance certified to a minimum 200 hour certification. Steve has over 15 years of yoga experience and has been involved with yoga teacher trainings for 6 years. He has taught over 11,000 hours of classes and has the highest Yoga Alliance E-RYT500 classification, as well as being a 200 hour Yoga Alliance trained Kundalini Yoga Teacher, and an Aerial Yoga Teacher. Steve has studied and practiced many styles of Asana, mainly Ashtanga Vinyasa, Iyengar, Yin, Hatha, and Power Yoga. 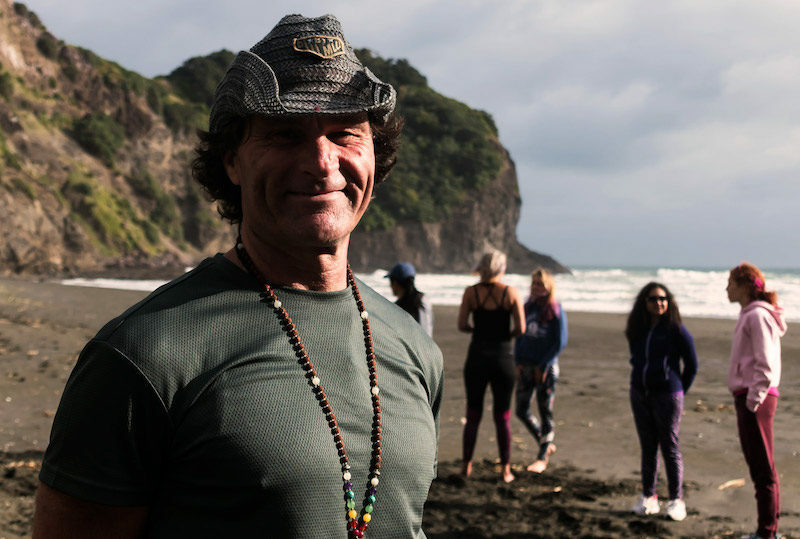 Steve teaches in New Zealand, Thailand, Bali, Spain, London and Pakistan. He has a relaxed but thorough style of teaching and a passion for Yoga Anatomy and Philosophy. Joleen is a dedicated yoga teacher and practitioner passionate about encouraging and inspiring people to be the best they can be through movement, breath, wellness, diet and a holistic approach to life. 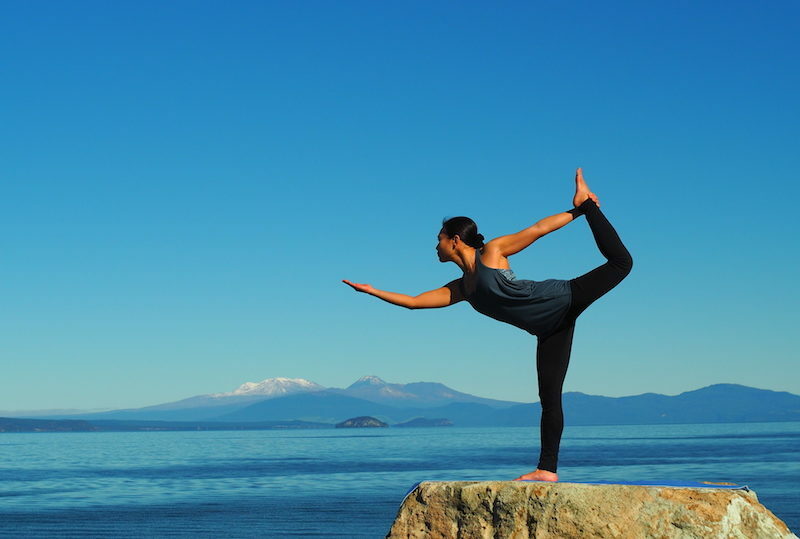 Joleen has been practicing yoga for around 10 years and currently has a very strong daily Ashtanga practice. She did her RYT200 in Vinyasa Krama and her Parampara (Ashtanga apprentice) in Bali. She teachers Ashtanga (Mysore style and LED), Hatha Vinyasa, Yin and Restorative. She is also a certified Les Mills Body Balance instructor. Joleen enjoys seeing her students progress physically, mentally and emotionally as they journey with her. Her strength would be her calmness and grace and that she brings to her classes.